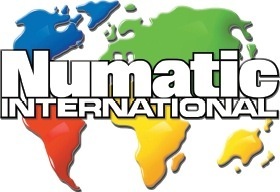 Numatic International was founded in 1969 where it produced its first commercial vacuum cleaning design for cleaning coal, oil and gas fired boilers. 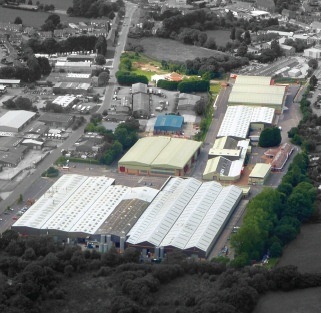 In 1990, it acquired a location in South West England, where Numatic now employs over 700 people on a site occupying more than 10 hectares and produces over 4,000 products per day. Manufacturing an extensive range of domestic, commercial and industrial cleaning equipment, products are also available through wholly-owned subsidiaries in France, Germany, The Netherlands and South Africa as well as appointed distributors worldwide. 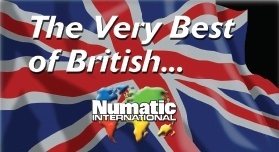 The key to Numatic’s success is the close relationship with customers and suppliers worldwide, it listens whilst its aims are to be innovative, provide the best quality service and value for money. Electrical products designed and manufactured by Numatic International Ltd and sold into the European market, are all covered by the EU Waste Electrical and Electronic Equipment Directive (WEEE). Numatic is approved in accordance with BS EN ISO 9001:2000, 14001:2004, British Electrotechnical Approvals Board, BSI Institute and the British Allergy Foundation. Numatic International produces over 150 products in several thousand variations, categorised into homecare, cleancare wet and dry vacs, Floorcare scrubbers and driers and Versacare mopping systems. 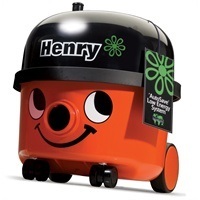 From the world famous henry and its relations, a full range of domestic vacuums are available for every application. 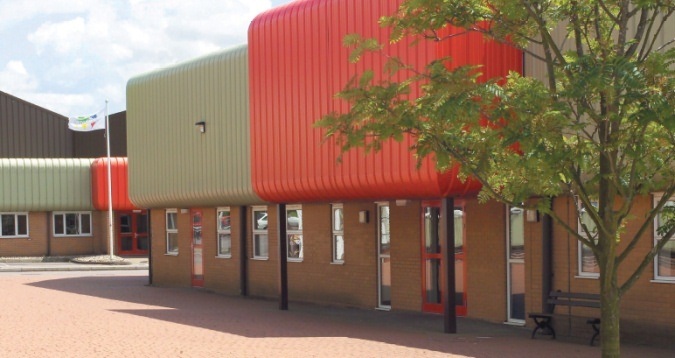 The newest designs are developed and manufactured using the latest computerised technology, rigorous testing plus years of experience which ensure efficient operation and a long working life for the product.